The revival of the Pakistani cinema is a byproduct of a long run dry port of lacking creativity, though the new films being released seem to be taking a fresh turn. Once known for its quality work, Pakistani cinema seemed to have gotten lost in the dark ages until Shoaib Mansoor’s Khuda ke liye came along giving Pakistani cinema a revival which gave film makers and film lovers a hope in their cinema again. An increase in the number of screens coupled with the success of pioneering efforts in the form of Khuda Ke Liye, Bol, Waar and the more recent Na Maloom Afraad, provided the impetus that local filmmakers needed to start producing films. 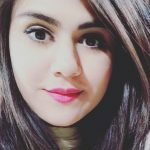 The results were encouraging as Jawani Phir Nahin Aani, produced by ARY Films, broke all previous records, including those set by Indian and English films in Pakistan. With the plethora of movies helping to revive Pakistani cinema in the recent years, ARY Digital Network takes a step in the right direction by launching the 1st ARY Film Festival in Karachi from the 4th to the 6th of May at the Cinepax Cinemas, Ocean Mall from 5 pm onwards. 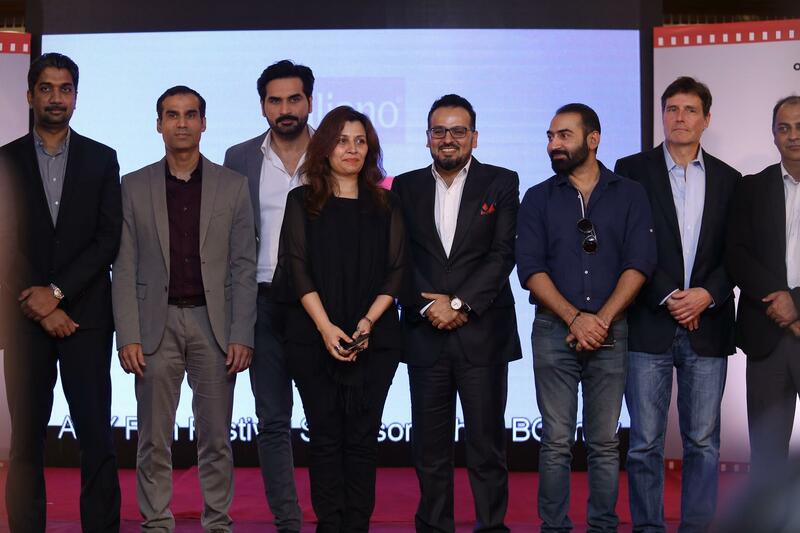 With the Film Festival, ARY aims to provide a vital platform for the youth and filmmaking enthusiasts to come together and celebrate their passion for the art form also creating an opportunity to set-up a forum where renowned names from the film and media industry share their knowledge with the participants. 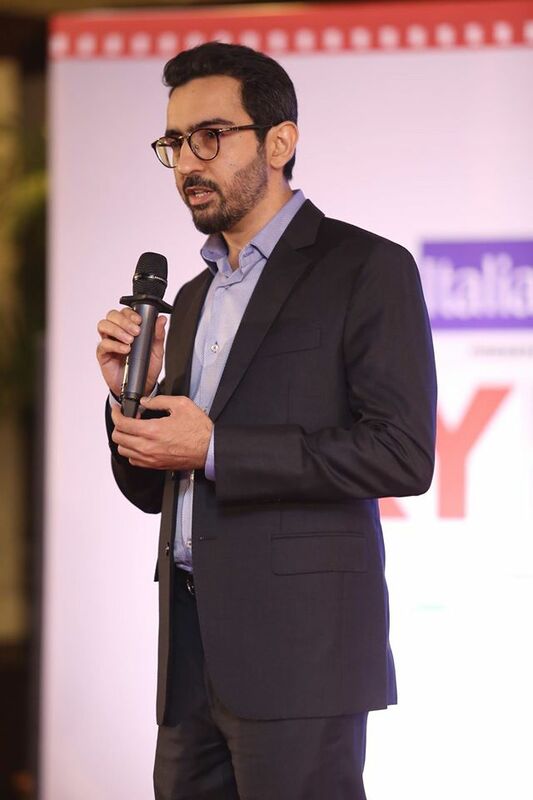 Speaking on the event, the CEO of the ARY Digital Network, Jerjees Seja said that the main objective which lead to the initiative of the ARY film festival was, “Firstly, to distribute local movies in Pakistan and internationally. Secondly, to produce good quality movies and thirdly to grow the local infrastructure where we could bring forward Pakistan’s films and talent. Festivals like these are the crux from where we can bring forth the talent,” he said. 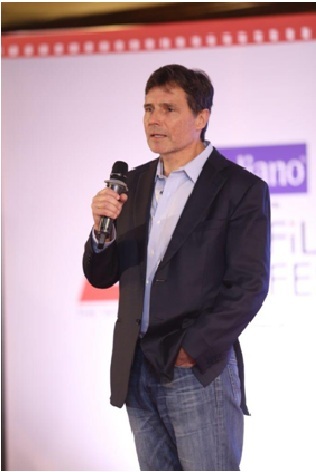 In total, 400 movies were received from around the world out of which only a 35 were selected by the members of the jury which included the legendary Anwar Maqsood, Academy Award winner Sharmeen Obaid Chinoy, Marilyn Agrelo (New York based filmmaker), Andy Merkin (US based Transmedia Concept Writer/Speaker), Jonathon Gann (US based Director/Writer), Jack Mcdonald (Emmy Award winning Filmmaker), Ram Kishore Parcha (Dehli Int. Film Festival) and Amna Khan (Director). Shehzad Hassan Khan from ARY Digital Network’s Festival Director. Jack McDonald speaking about his experience of film making said he was amazed to see the kind of movies made with such little support and the kind of talent there is available in Pakistan. He added that it is great that such platforms are given to young film makers as it would really be a support to this industry. The film festival is also premiering Sharmeen Obaid Chinoy’s ‘Song of Lahore’ at the festival apart from the above regular entries and special screenings of internationally appreciated films such as Maheen Zia’s ‘Lyari Notes’, ‘Brave Heart: The Lizzie Velazquez Story’ contributed by the American Film Showcase and AnjumShehzad’s ‘Mah e Mir’ are also being done. 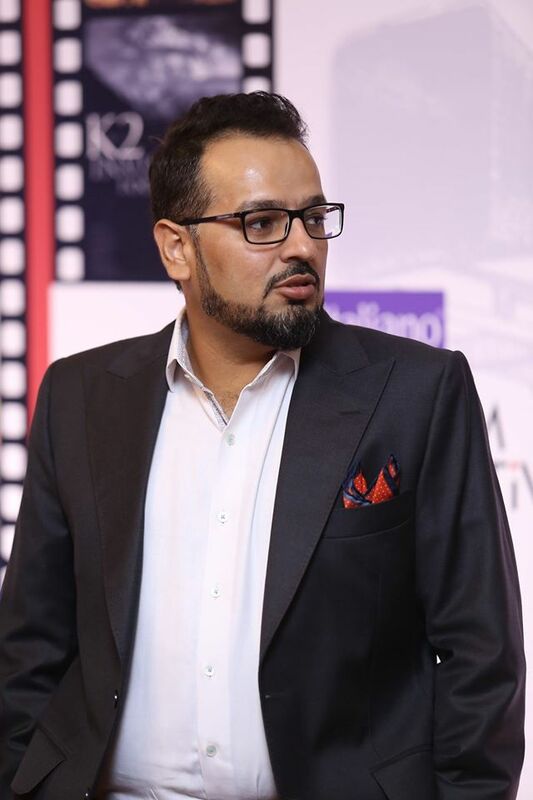 Mr. Salman Iqbal, President and Founder, ARY Digital Network, in his message regarding the festival said “It has been our foremost endeavor to develop and nurture the film industry in Pakistan. We have now embarked on yet another journey in the same direction, the ARY Film Festival, where by we will provide an opportunity to new and creative filmmakers from Pakistan and around the world to come showcase their talent and get recognized for their efforts. This is our first year for the festival and we intend to make it bigger and better in the years to come”. Actor Faysal Qureshi while speaking to ARY said, “There have been a collaboration with two festivals. Films were brought in from over 80 countries out of which only handful were selected by the jury. This process has been going on for nearly two years.”35 films will be screened this year at the festival, which is a good mark for the first year for any festival. The festival is screening films in four categories i.e. Short Film, Feature Film, Short Documentary and Feature Documentary.